Our relationship with Sebo K dates back to 2011 with his stunning remix of Nina Kraviz as part of our Fifth birthday celebrations, so were excited to welcome him to Tsuba with his first post Mobilee artist release with the Aquamarine EP. Lead cut Reach Out is trademark Sebo, centering around a nagging bassline and vocal hook that joins the dots between Chicago House and modern Tech House. 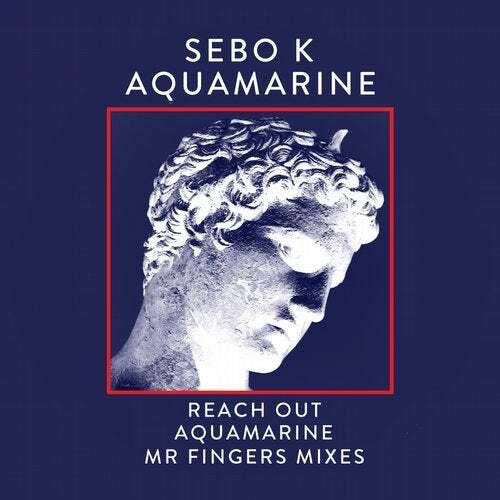 Aquamarine shows a deeper side to Sebos production with an emotive bassline and dream like pads. For the remix weve enlisted one of the true greats, Mr Fingers AKA Larry Heard and the result is a stunner, with live keys and a bassline that could only come from one of the pioneers of house music. Three underground dubs complete the package in style.